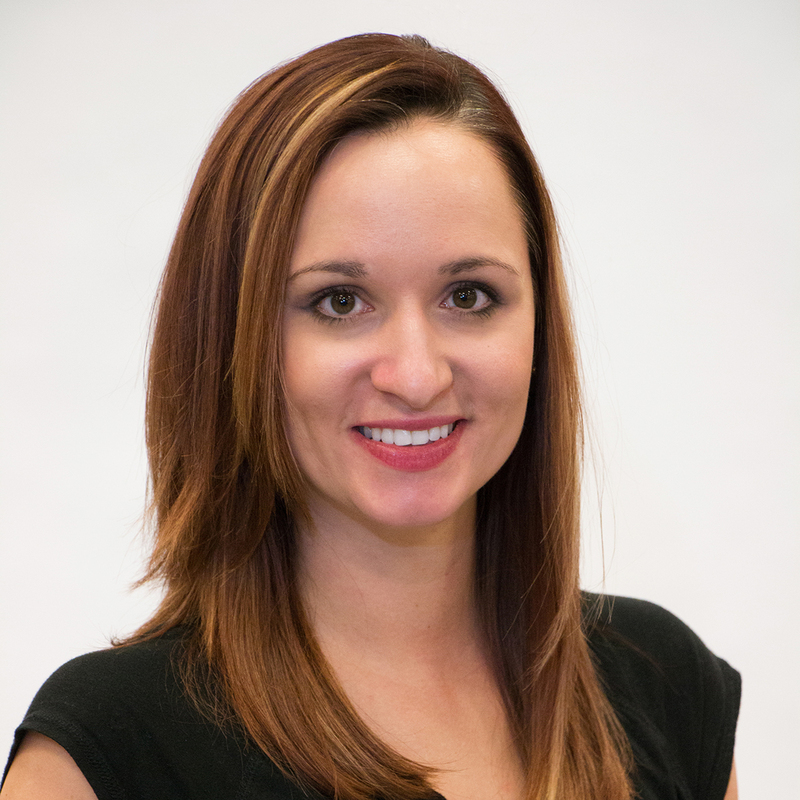 Elena graduated in 2007 with a BS in Dietetics and in 2010 with a Doctorate of Physical Therapy from Missouri State University. Elena was a classically trained dancer for much of her life, a Sugar Bear at Missouri State and also spent two years as a UDA instructor. Her personal experiences fueled her passion for treating dance related injuries. Along with working at SMTC, Elena treats performers with touring productions at the Fabulous Fox, Peabody and The Muny. Elena joined the SMTC staff in July 2010.